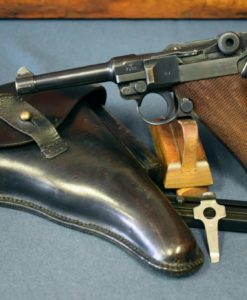 EXCEPTIONAL IMPERIAL RUSSIAN FN 1900……SHIPPED NOV 6, 1913 TO THE IMPERIAL RUSSIAN CADET SCHOOL IN St. PETERSBURG…MINT!!! 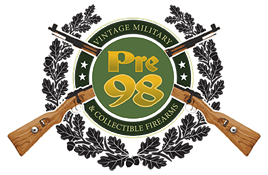 This is certainly the most important FN pistol that we have sold in many a year. 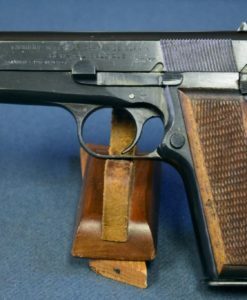 In 98% exceptional condition, especially for this type of pistol, we have an extremely elusive and fanatically sought after FN Factory nickel plated Russian Imperial General Staff Academy Presentation Model 1900 Pistol. 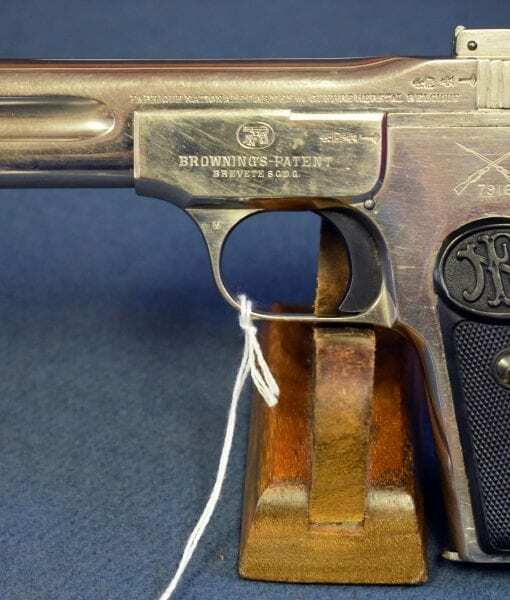 This is one of the finest known examples and is listed by serial number in Vanderlinden’s book. These pistols were carried by High ranking Russian officers and were presented to the finest graduates of the Academy. They are quite rare, seldom seen and never this nice; most of the known examples are in atrocious condition as you might expect going through a revolution, civil war and WW2. 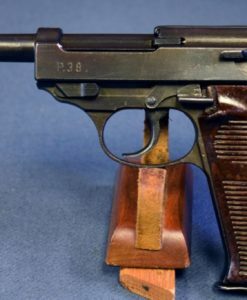 According to the FN Historical Society Factory Letter, this pistol was shipped on November 6, 1913 to the Imperial Russian Cadet Officer Shooting School in St. Petersburg. 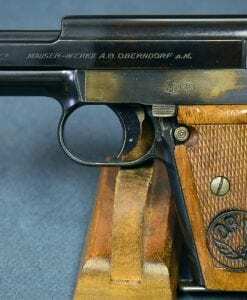 This is a pistol fit for an Oligarch, and they are rarer than Fabergé Eggs. ROBERT MUELLER HAS RUN ALL THE OLIGARCHS OUT OF TOWN SO WE ARE PUTIN THIS ON SALE AT A STEAL PRICE!!! !